It’s the time of the year where everyone is all about planning, buying calendars, cute planners, etc. I was at the store yesterday and the office supply aisle was crazy packed. If you want to avoid going to the store, but want a fun calendar for 2016, you have to see this project by Harri! 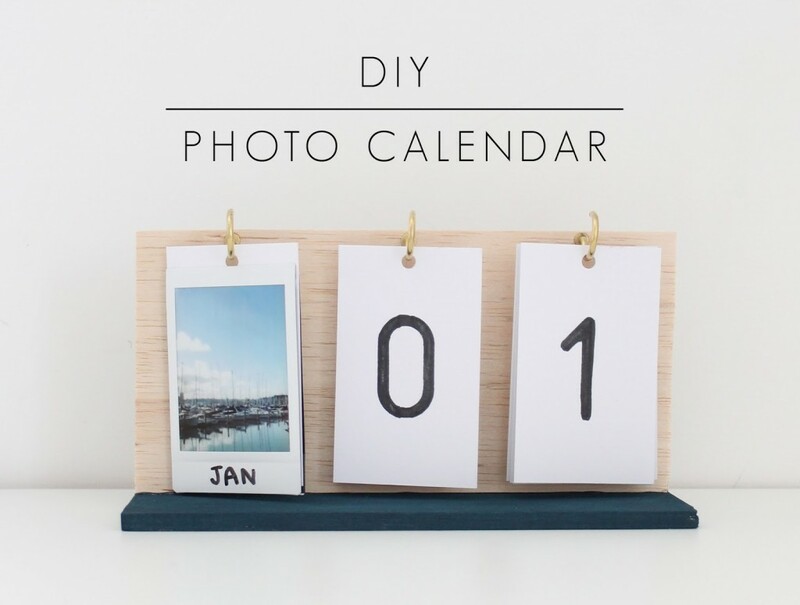 She posted the tutorial for this Photo Flip Calendar that uses Instax pictures! I love how you can easily customize it with your own pictures, or if you don’t have an Instax camera, just use regular printed photographs!